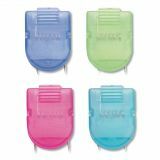 Advantus Wall Clips for Fabric Panels, 40 Sheets, Assorted Cool Colors, 4/Pack - Translucent, brightly colored clips slide easily and securely into panel wall fabric. With a 40-sheet capacity, each holds messages and other important documents for easy access. Clips are easy to reposition. 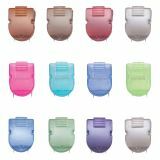 Colors offer easy document organization. 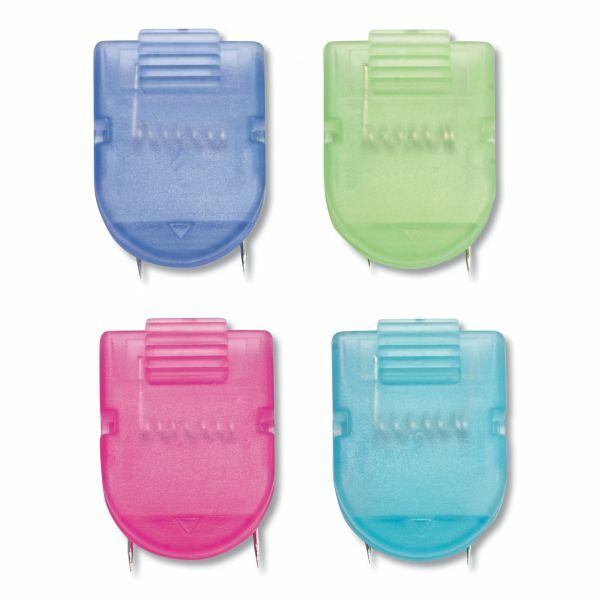 Colors include Blastin' Blueberry, Wild Watermelon, Groovy Grape and Electric Lime.